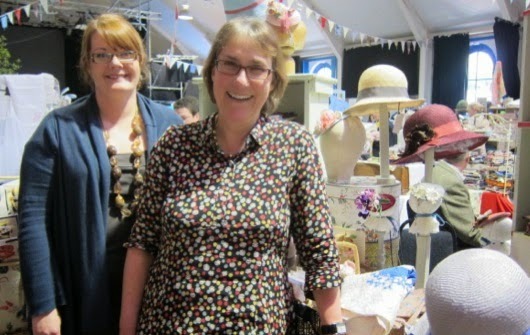 'JOIN' this blog by next Tuesday and win a vintage goodie bag from the Vintage Bazaar in Frome! 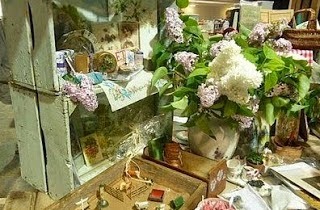 I will be buying the vintage goodies on Saturday and the draw will be held next Wednesday! 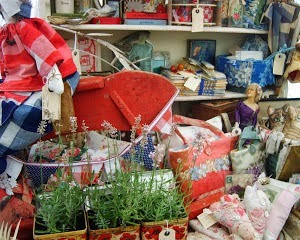 Included in the prize will be some bits of vintage fabrics!! All you need to do is subscribe on the homepage, it is easy............ join homespun stitchworks today.